We have received quite a considerable number of full-length projects from #teamREHAB in the last month. 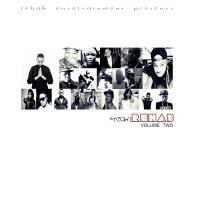 These include T1 WeMa1's Inzwa, Mile's Ghost and Ishy X & Foster's Punchline Kings. Apparently they are not done yet. I hear Pmula's album is set to drop before the year ends, yeah that's for another article. #teamREHAB reveal the tracklist to their follow-up compilation album, simply titled #teamREHAB Vol. 2. Singles that have already been released on this project include MaStandards, Down For Life, Dhedhi, Bhero, Nice Tings and Siki. Wow, that's nearly half of the album (a 2015 Rehab hits of some sort I guess). 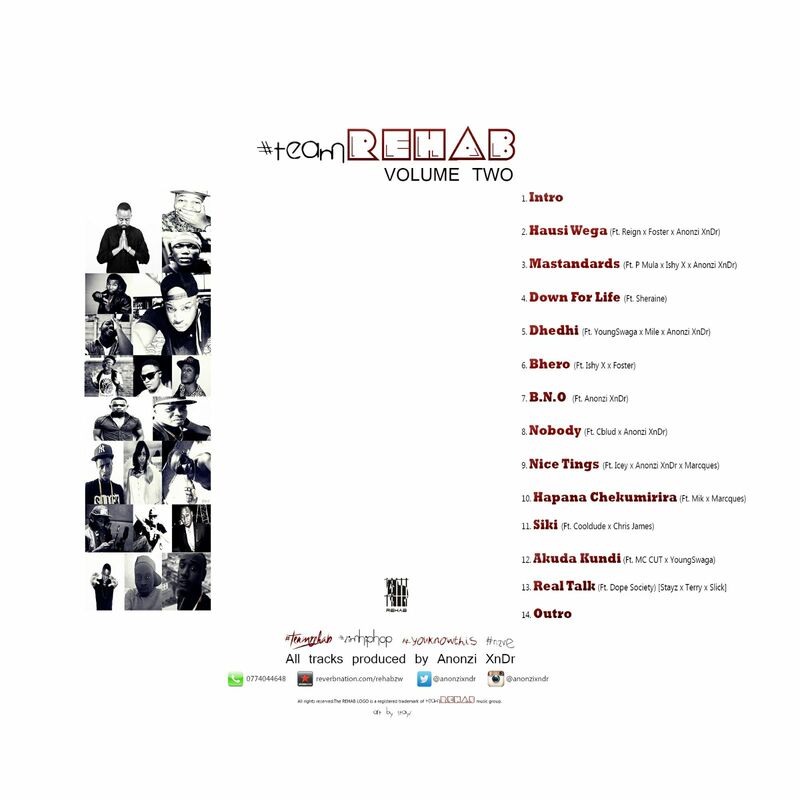 The features are made up of the usual #teamREHAB suspects, with the exception of CBlud/Ur Highness. A release date is yet to be confirmed. You know where you got it first.